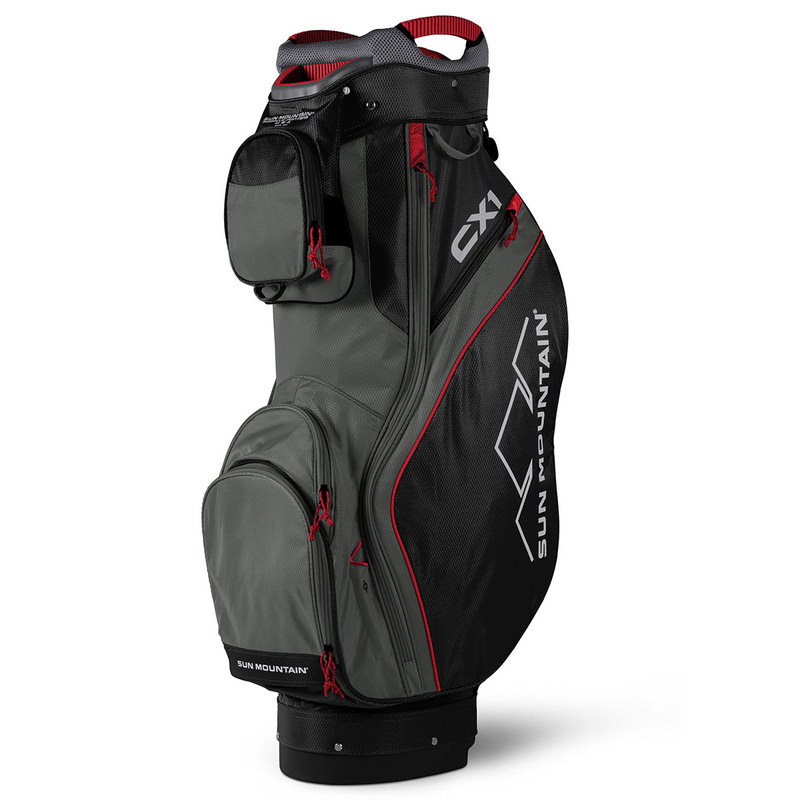 This top level golf bag is ideal for caring and organising your precious golf equipment, with a high quality construction and built-in lift handles for easy transportation between rounds. 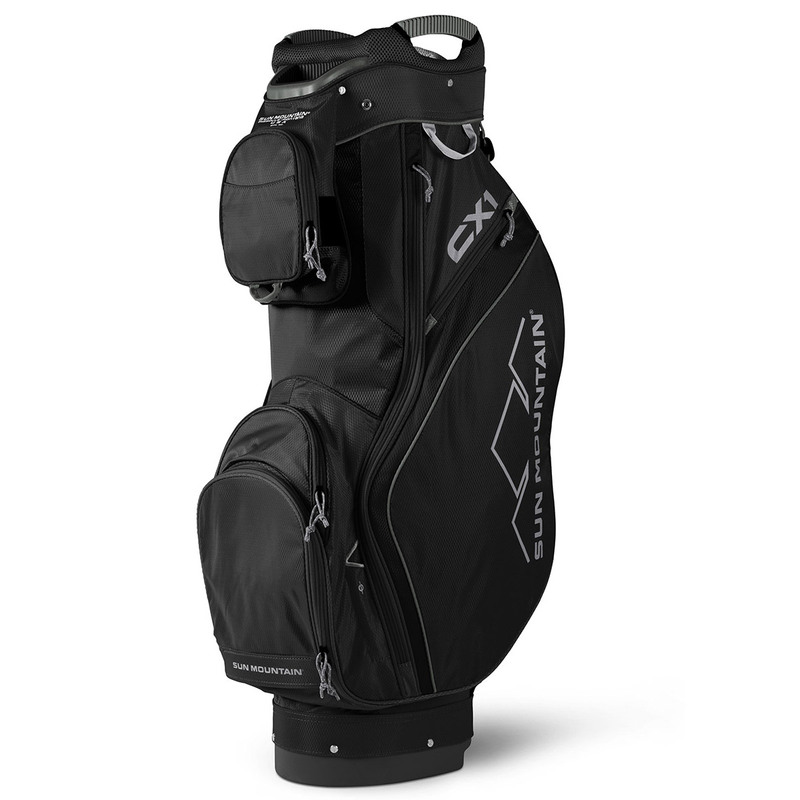 The bag boasts a 15-way club organiser with a dedicated putter compartment, with individual full-length dividers to ensure easy club retrieval and replacement. 8 forward facing pockets help to get you better organised, this ensures the pockets are easy accessible when placed on your cart. Other features include a pen and towel holder, and includes a matching rain hood for shower protection.